Why does my sink drain slow? Whether you have tried to wash the dishes or drain the bathroom sink, it can be frustrating when you see that the sink or tub is not draining properly. It always seems to happen when you’re in a hurry too, right? 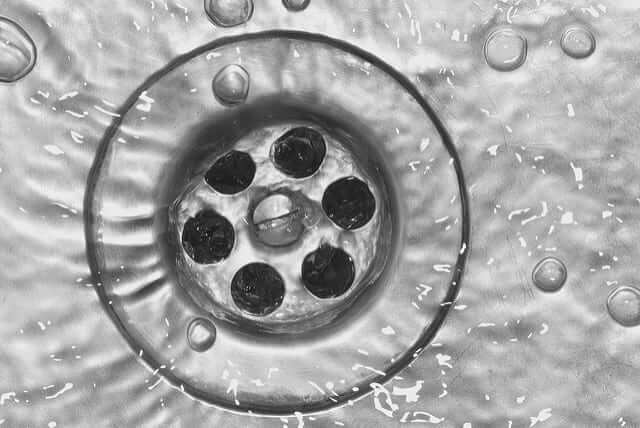 Understanding that many of the homes and plumbing in the Philadelphia area are older, clogged drains can be a regular occurrence. IFixdit, LLC -Plumbing and Drains has been the experts in the Philadelphia area for all levels of master plumbing for years; we’d like to share some helpful answers as to why your sink might be draining slow. What causes my sink not to drain correctly? There are many reasons why your sink or tub might be draining slowly, often you need to determine what is causing it not to drain; before you know what to do to fix it. To get a better understanding, let’s look at some of the reasons why your Philadelphia sink or tub may drain slowly. The sink and bathtub seems to be the place in your Philadelphia area home that food, chemicals, hair and everything else gets dumped. With this practice, it’s just a matter of time before the sink clogs up. Naturally to avoid this being a problem, you only want to put liquids down the drain. Use a screen for your drain when you are cleaning up dishes or washing the dog so that it will help catch the foreign debris before it collects and builds inside of your drains. For more information, check out our article on how to free up a bathroom clog. Part of the plumbing for your Philadelphia area home is the inclusion of an air vent pipe or “stack pipe” that’s built into the system. 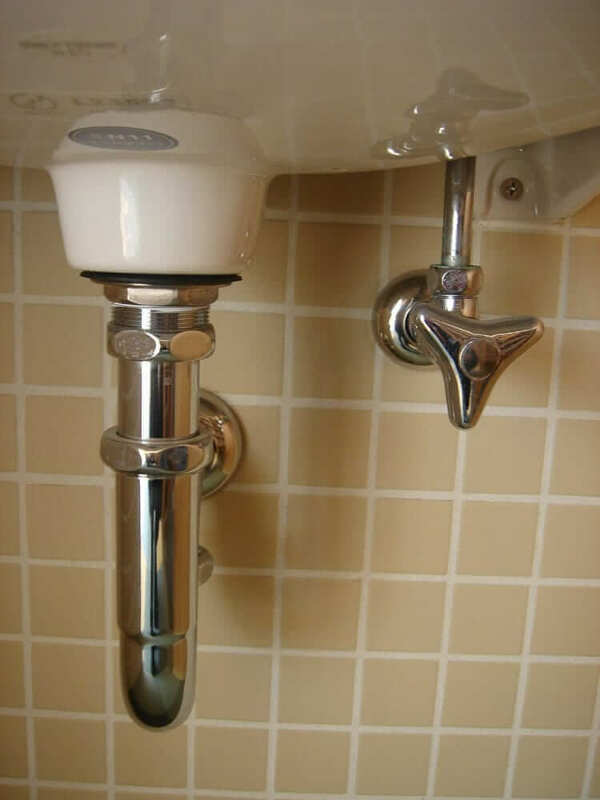 These vent pipes are connected to your drain pipe at the point where the downturn of the drain would exit from under the sink and into the main plumbing. They are necessary for the proper function of your drains. This vent pipe creates an air flow so that the water can properly flow and drain. If this pipe, which is routed through the wall and up through the roof, becomes clogged with debris (like leaves, rocks, nuts and bird nests), it can cause your sink or bathtub to drain slowly. Two tell-tale signs that the air vent pipe is clogged are: a gurgling sound coming from the sink when it drains and a foul smell coming back up through the drain. Cleaning of this pipe should only be done by a plumbing professional. For the most part, the access of this pipe is located on the roof which means putting yourself in a dangerous position of falling while attempting to investigate and clean. Depending on the extent of the stoppage, a probe positioned at the end of an auger may be necessary for proper diagnosis and correction. Be sure to call the plumbing professionals at IFIXDIT, LLC to schedule a consultation for this problem. Depending on the age of your Philadelphia area home you may have pipes that have become internally corroded, creating a condition where the water in your sink or bathtub does not drain as quickly as it should. In many cases the correction for this problem would be the replacement of the effected pipes, all the way up and through the replacement of all the pipes in your Philadelphia home. This last reason for a blockage can be, for most homeowners, outside of your control. This might be a problem with the plumbing system caused by and external influence (such as cracked underground pipes or tree roots growing into the plumbing drain pipes) Older apartments and homes in the Philadelphia area can find this to be a problem from time to time. iFixdit, LLC -Plumbing and Drains has been serving Philadelphia as a professionally licensed and registered plumbing company for years. Our unique blend of customer satisfaction combined with experience derived from years of exclusively serving the residents of Philadelphia has created a reputation within our community of satisfied customers. Whether you have a bathroom drain that needs to be taken care of or you need a new water heater installed, rest assured that our licensed plumbers are ready to get the job done. So you want to be a plumber in Philadelphia, better come ready.